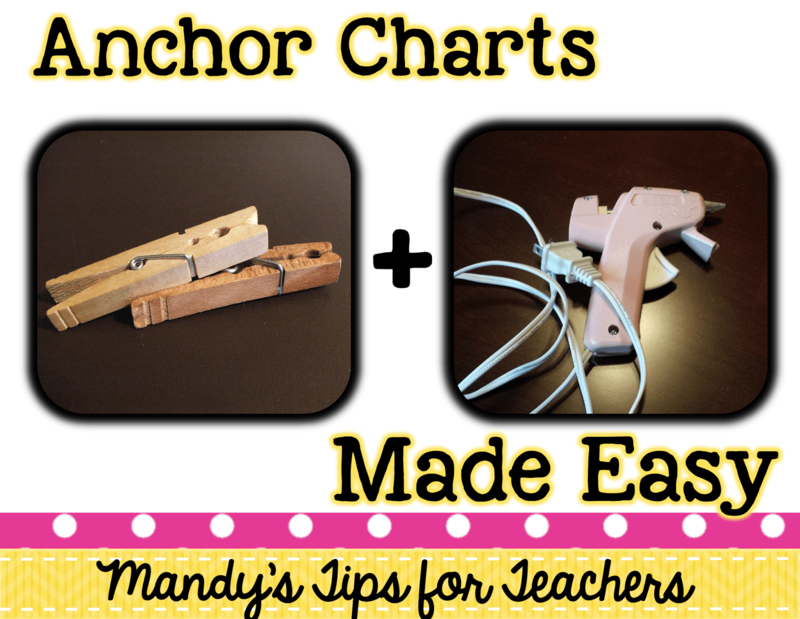 Bright Idea Blog Hop: Hanging Anchor Charts the Easy Way! It is that time again! Ready for some awesome, bright ideas?? I can’t wait to read through all of these! Mine isn’t brilliant, and I am not even sure it is bright. It might just be lazy. That is how I roll. but first, let’s start with my love affair. That’s right, my love affair with anchor charts. Do you like them too? I had them all over my room and we made them constantly. This is a teeny-tiny fraction of my photos of them. I loved them, but I hated the mess of hanging them up Cement block walls and masking tape during humid months do not get along. 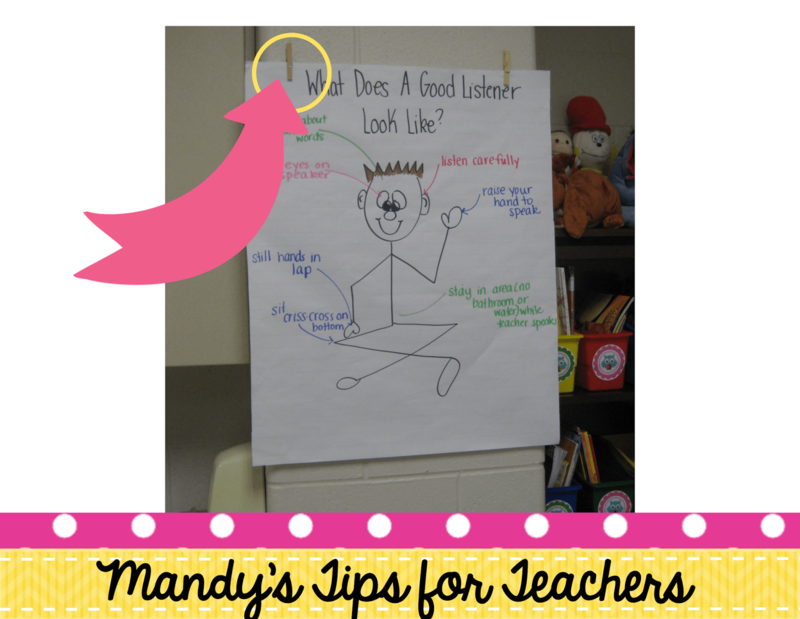 I hated walking into my classroom with droopy anchor charts and constantly having to stand on chairs to rehang them. I may be a *bit* short. My nickname was Stumpy in high school. Attractive, right? Amazing I ever had a date for prom!!! 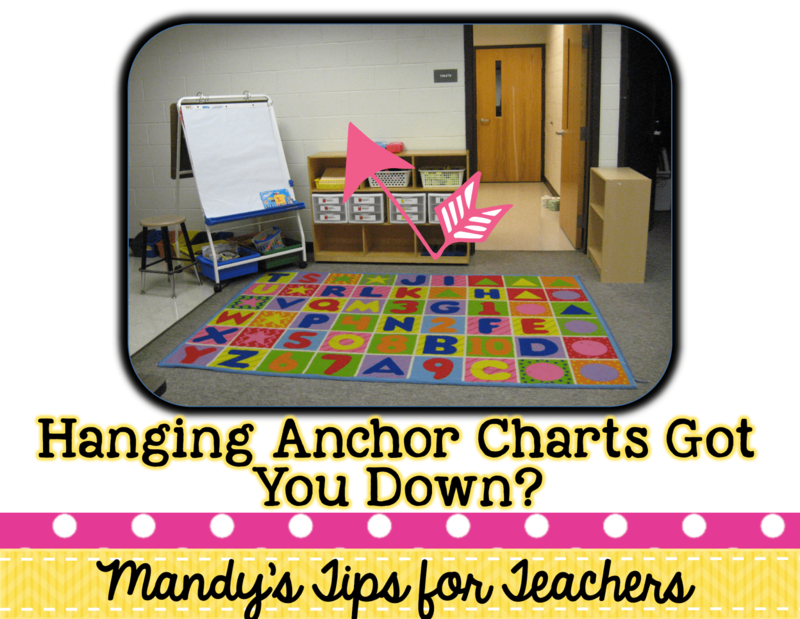 I chose a wall that I knew would be perfect for displaying anchor charts and then took the plunge!!! I took my hot glue gun and hot glued clothespins directly to my cement block wall. Was I supposed too? I don’t know. But I never got in trouble or anything! 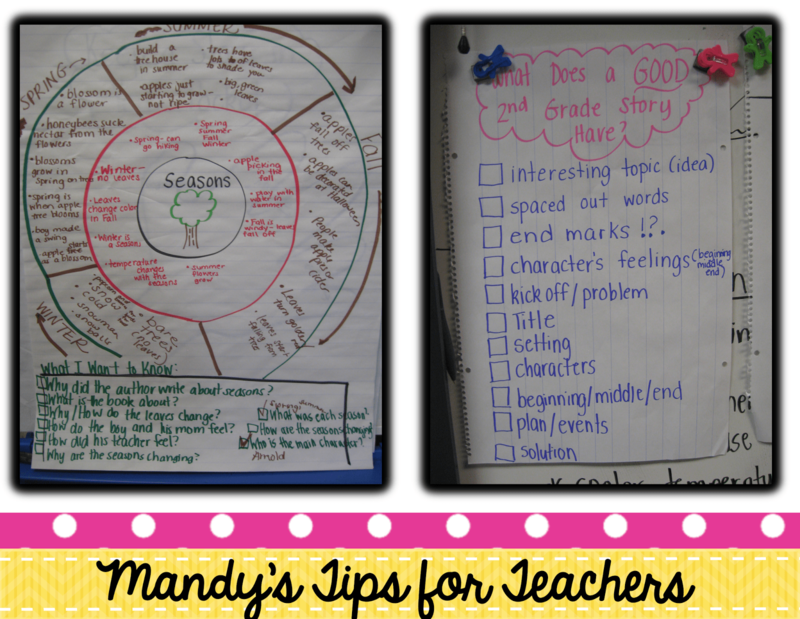 I loved it so much I did it for THREE anchor charts! Eek! 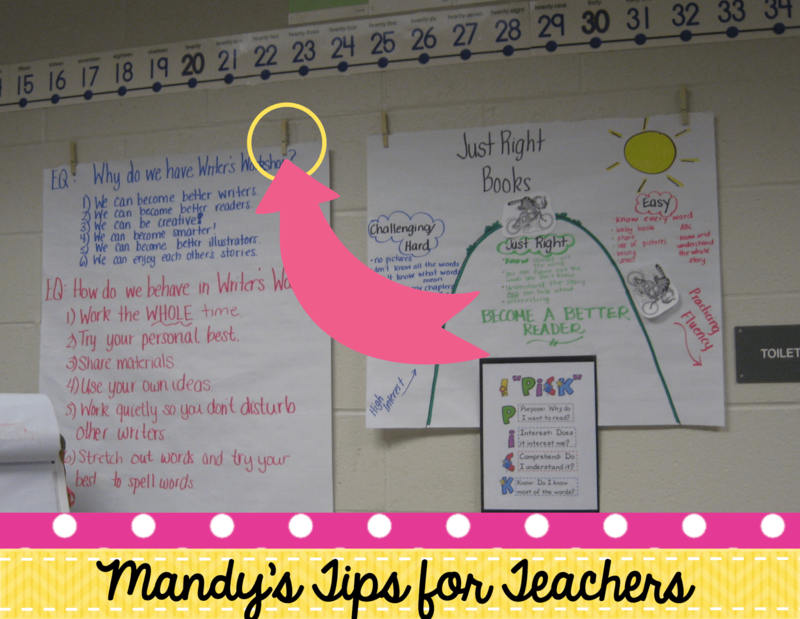 It made it SOOOO easy to switch out and hang anchor charts. I just clipped them up and I was done. If you wanted to be a bit fancier you could hot glue die cuts to the clothespins, but I am a simple gal! And that is my lazy, maybe not so bright idea!!!!!!! If you enjoyed this bright idea, please consider joining me on Facebook for more great ideas. For more bright ideas from many bloggers, please browse through the link-up below and choose a topic/grade level that interests you. Thanks for visiting! It's such a fantastic idea. As you would say I would love to do this but I would get in trouble. We have a new (3 years old) building and they are very picky about what we use on the walls. I spend a fortune on command poster strips but maybe I can work in the clothes pins. At least it will work for the year, since we do have to take them down at the end of the year. I love this idea. Thanks for sharing. I would take half a command poster strip and put it on the back of a clothespin. Worked SO well! Great idea Mandy! 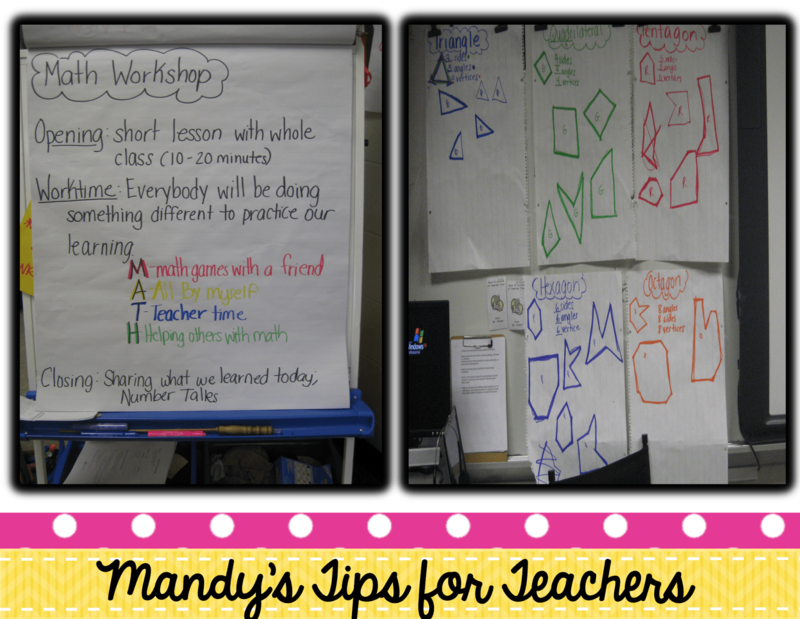 I'm obsessed with anchor charts! This is a great idea! I hate spending so much time tearing and folding tape to put ALL over the back of charts to get them to stay on the wall. This will make is so much easier and less time consuming! I love this idea. My walls are almost impossible to hang anything on if you want it to stay more than 5 minutes. This definitely is a BRIGHT idea! I am looking forward to using your idea in my room. Thank you for sharing. LOVE this idea! I'm not supposed to hot glue to the wall but it hasn't stopped me before. Pretty sure they aren't paying anyone to be the hot glue police!